Lounge hours are effective after the Grand Opening March 24th. Admittance to Meowtown is just a small donation to help care for our cats and kittens in need! 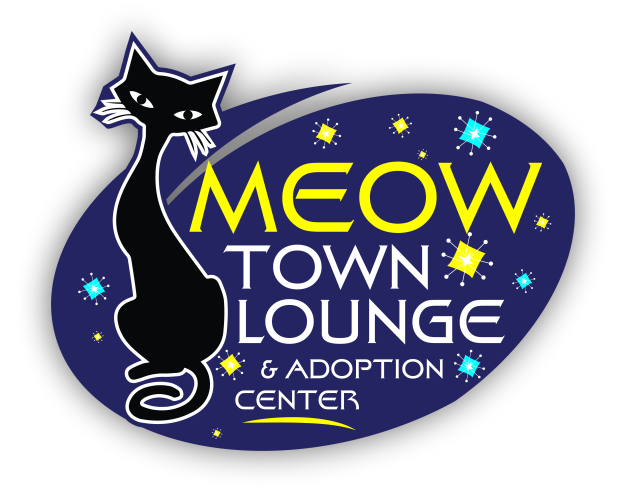 MeowTownLounge is a place where people can come in and interact with the various cats and kittens we have available for adoption. You are able to spend as much time as you like hanging out with our kitties, playing and interacting and getting lots of cuddle time. It’s a great way to experience our cats and kittens and to get a better feel for their individual purrsonalities. There is no obligation, but we hope you will consider opening your heart and giving some of our furbabies a new forever home. Copyright ©2018 MeowTownLounge.org. All rights reserved.